Australians are continuing to spend up big on non-surgical cosmetic procedures, according to figures released today by the Cosmetic Physicians College of Australasia (CPCA). 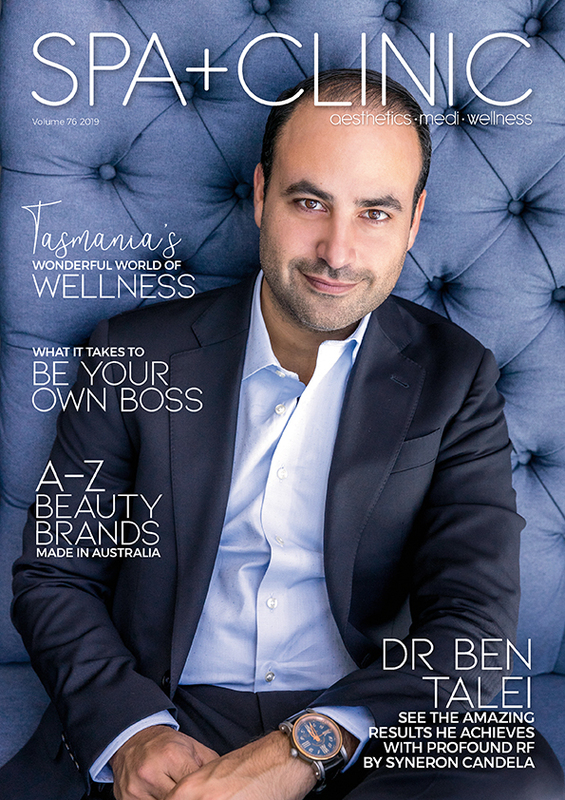 The estimates reveal Australian’s annual spend on minimally or non-invasive cosmetic procedures has topped the $1 billion mark for the first time (figures are to the year ending 31 December 2015). Non-surgical cosmetic procedures don’t usually involve cutting under the skin or general anaesthesia and include such treatments as superficial chemical peels, laser hair removal and anti-wrinkle and filler injections. 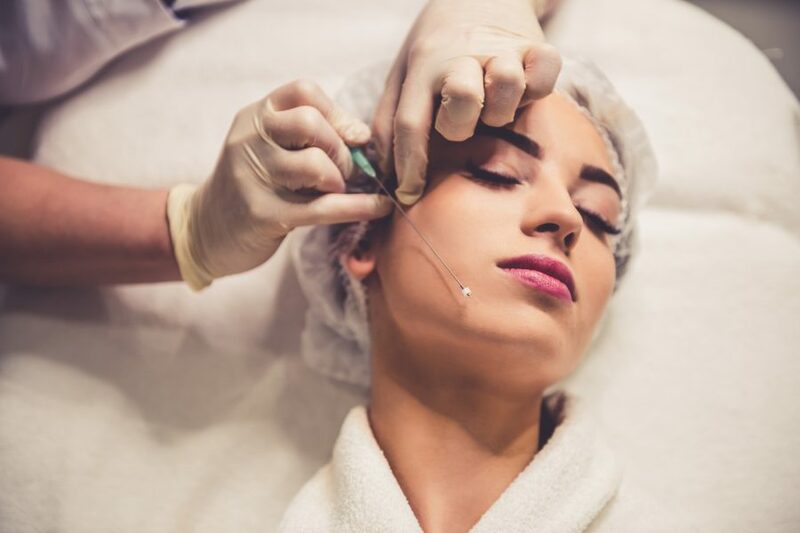 CPCA estimates show that dermal filler injections, which can be used to add volume, sculpt and reshape the face, have seen a significant spending increase of at least 25 percent growth during the last year. The anti-wrinkle injection market has also enjoyed an increase in popularity, up at least 14 per cent compared to the previous year. “Despite consumer confidence being fragile during the year, the number of Australians receiving treatments has increased,” says Dr Cath Porter, spokesperson for the CPCA. According to the CPCA, Australian’s per capita spend on cosmetic treatments is amongst the highest, if not the highest, globally. This is in major part due to the impact of the harsh climate. 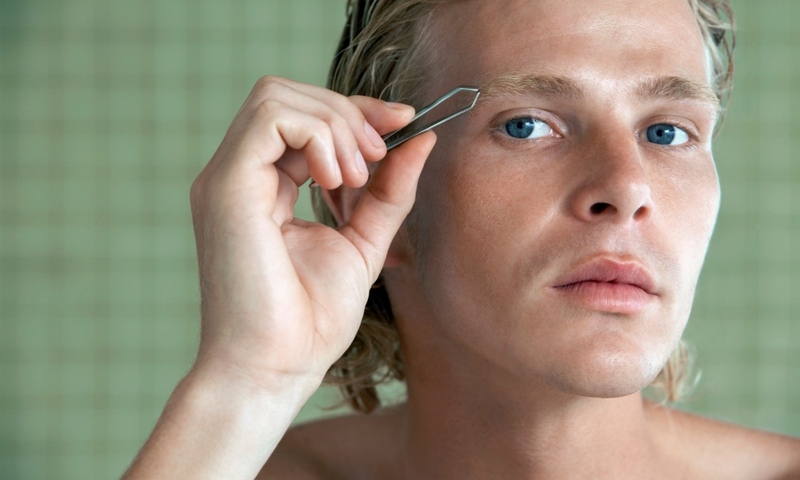 “We are seeing a growing number of people incorporating cosmetic procedures into their everyday beauty and grooming routine,” says Dr Porter. 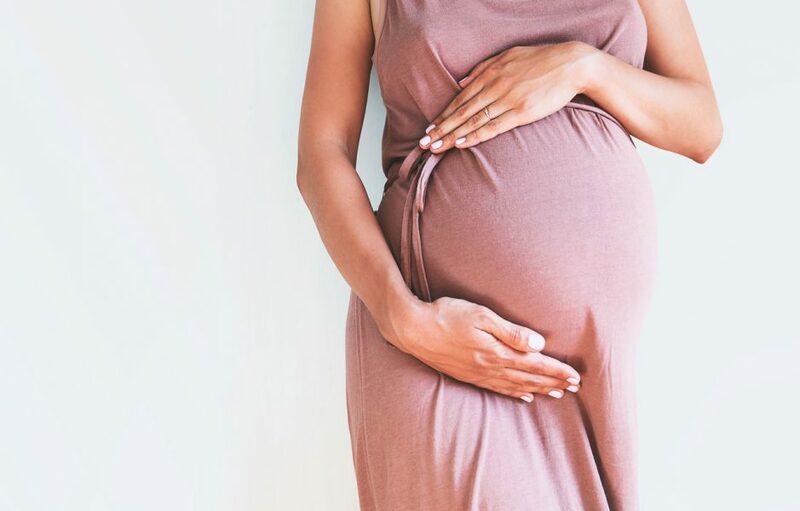 “This growth is largely attributed to society accepting cosmetic treatment as the status quo, reduced costs for patients and advancements in medical technology – meaning procedures are less invasive with minimal to no downtime. 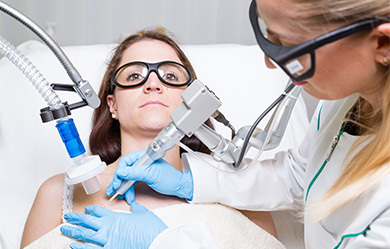 The CPCA said that the most popular non-surgical cosmetic procedures continue to be of the “walk in walk out” variety such as anti-wrinkle treatments, microdermabrasion, and light device treatments such as laser for hair removal and Intense Pulsed Light (IPL) for skin rejuvenation. Following closely behind are chemical peels and resurfacing laser treatments (for wrinkles). “These treatments are often less expensive than surgery, making them more accessible and therefore more appealing to clients,” says Dr Porter. “The CPCA is currently conducting a detailed survey of people’s attitudes to cosmetic medicine with results expected to be released within the coming weeks.